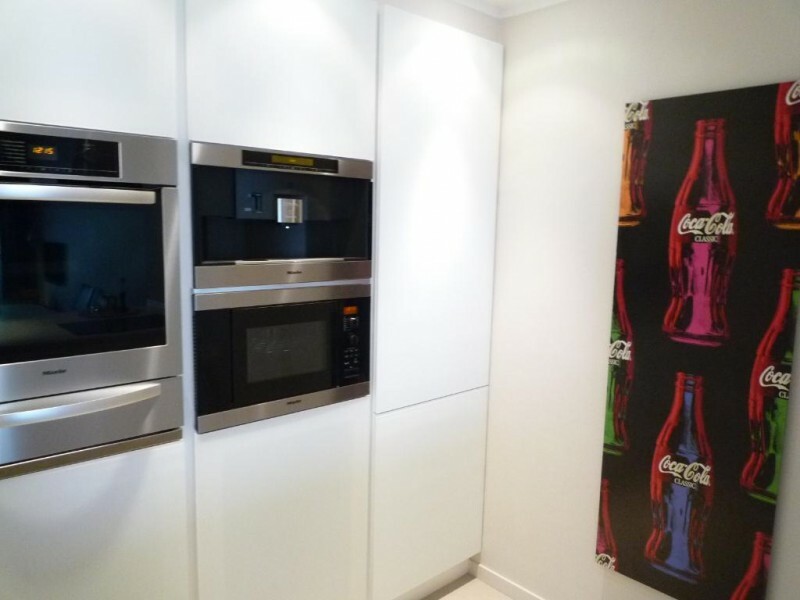 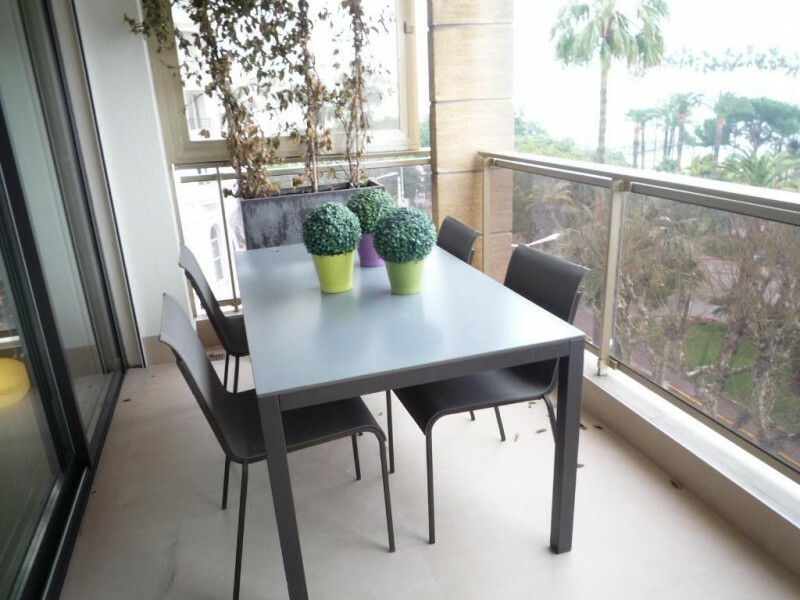 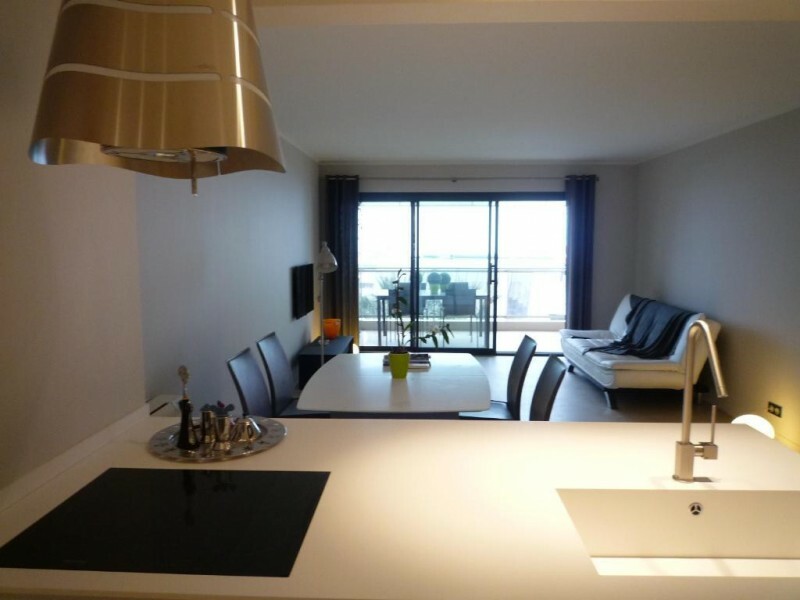 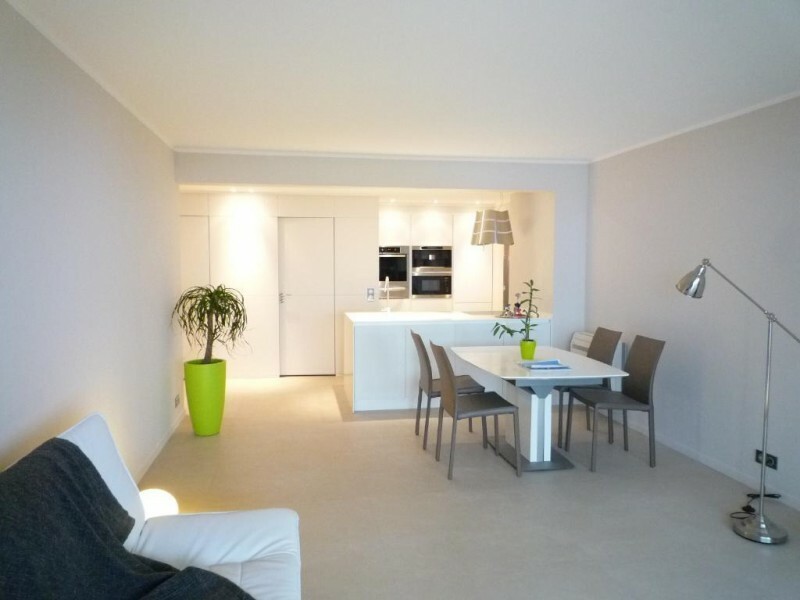 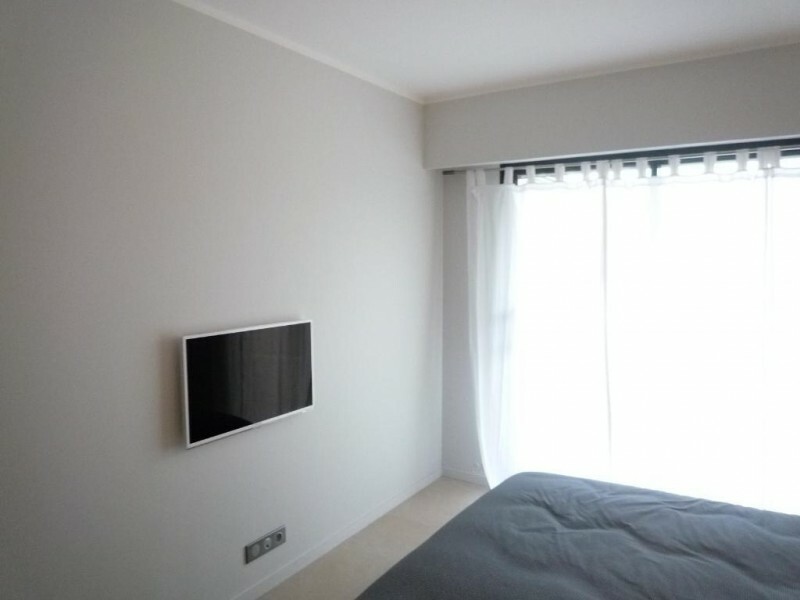 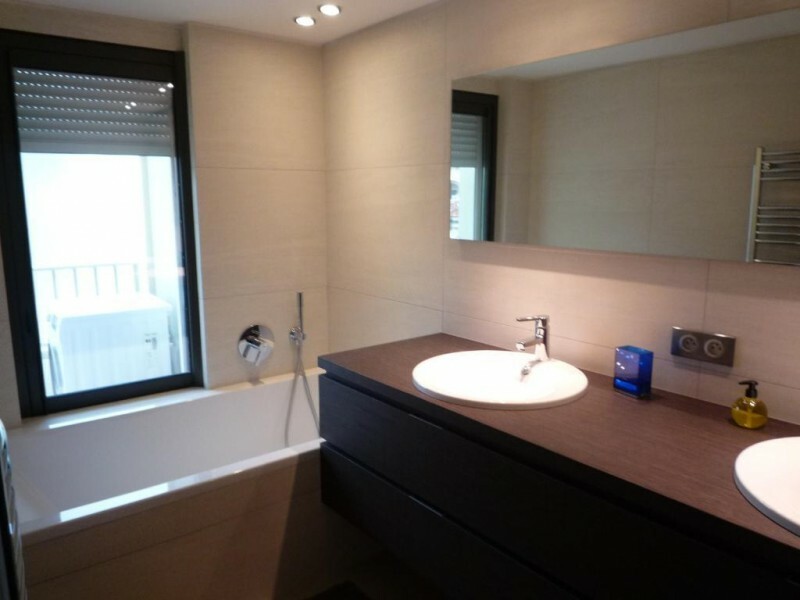 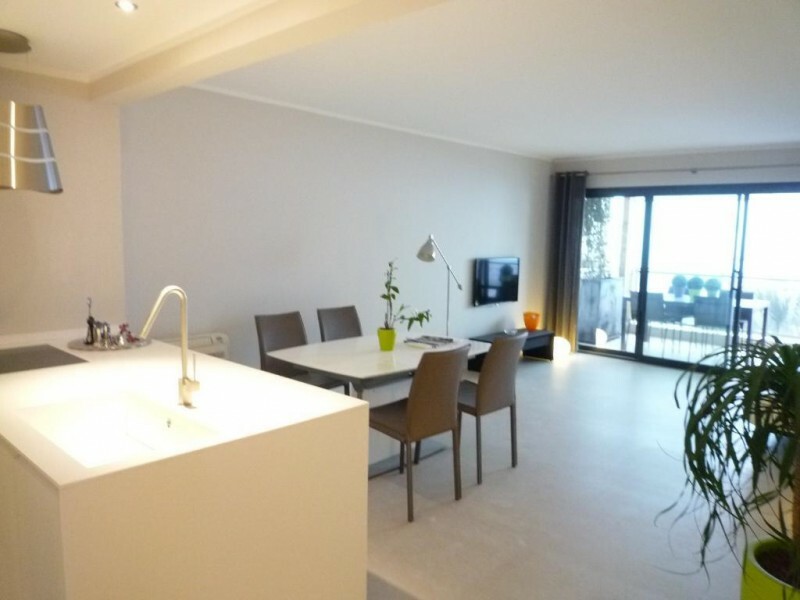 Exceptionally located 2 bedroom rental apartment facing the Palais des Festivals, complete with terrace. 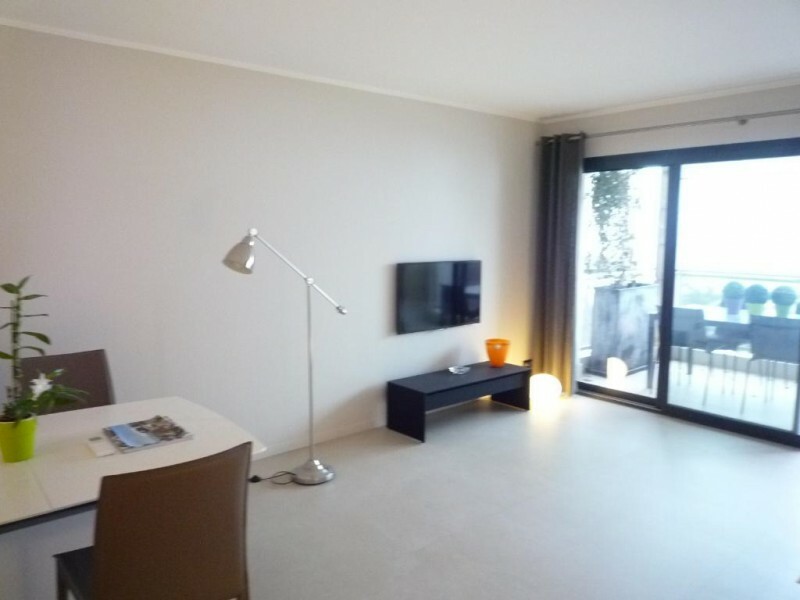 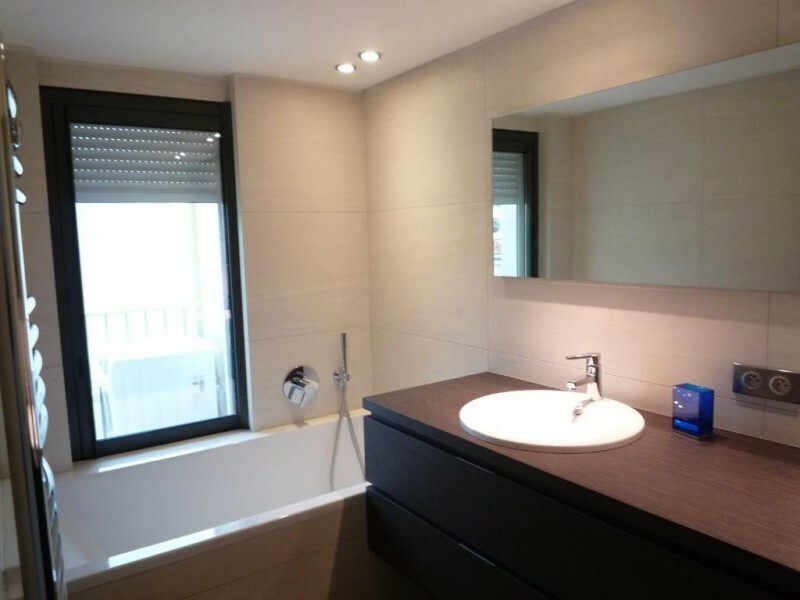 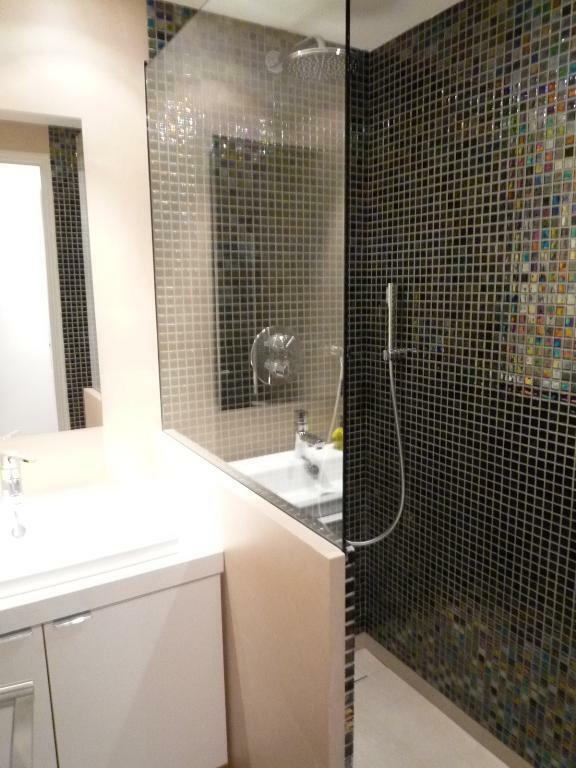 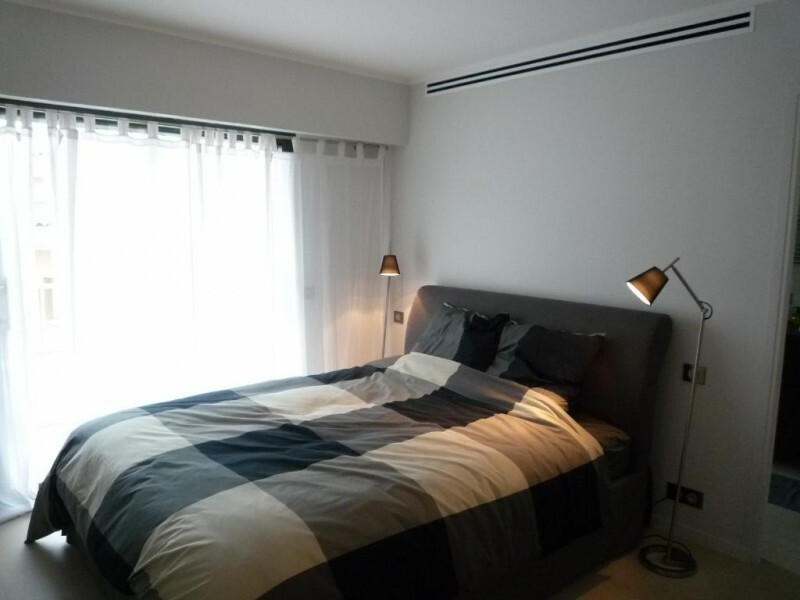 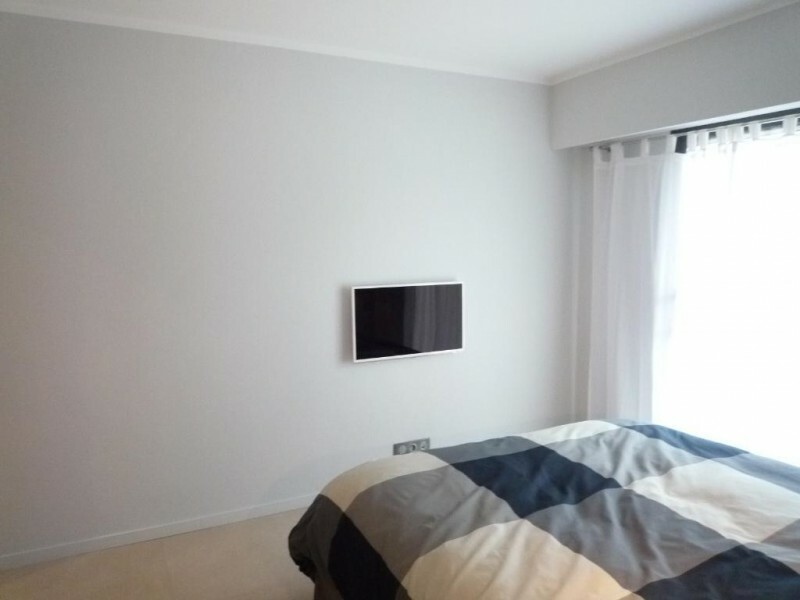 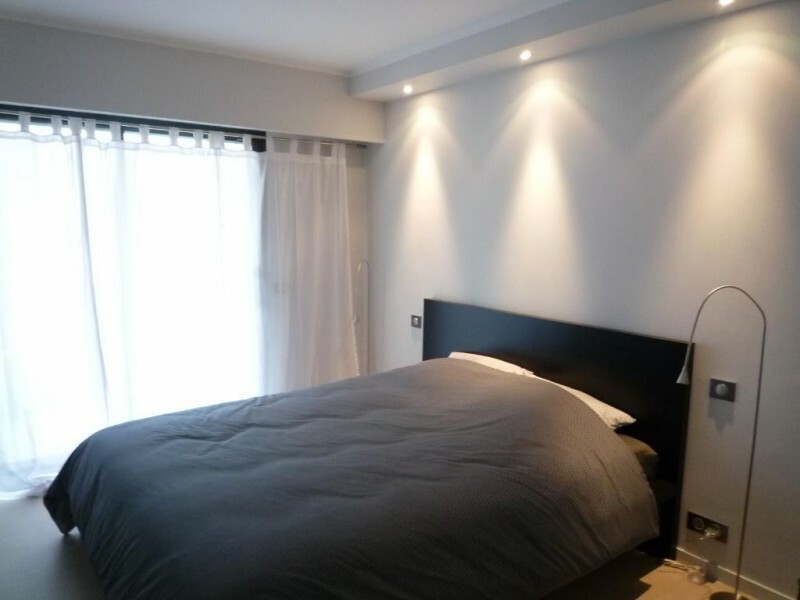 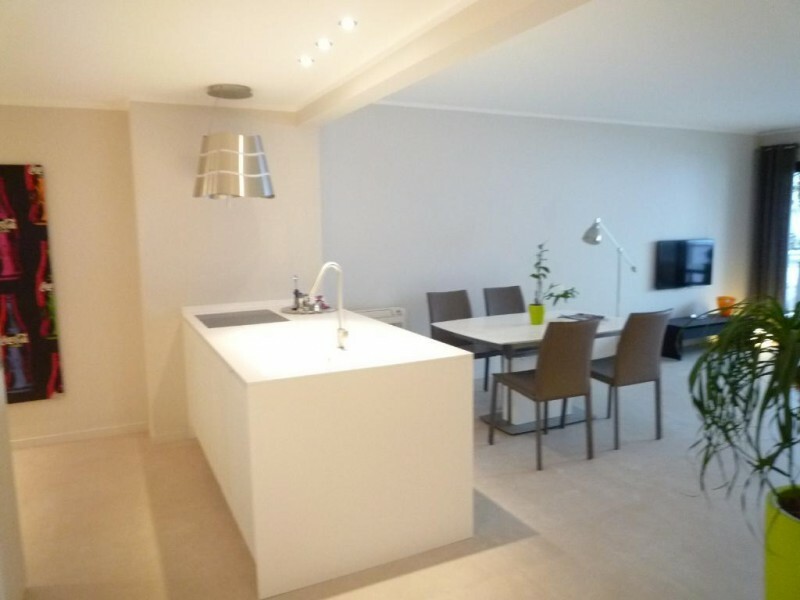 Exceptional location facing the Palais des Festivals. 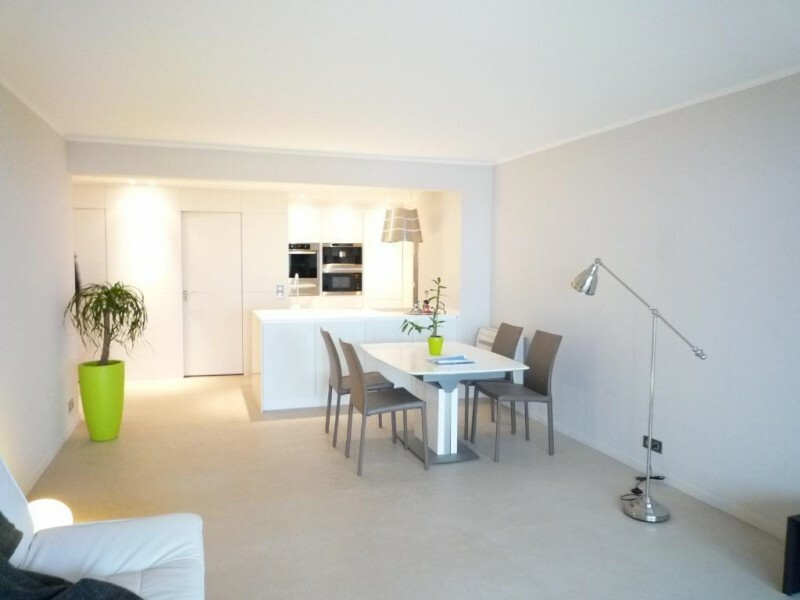 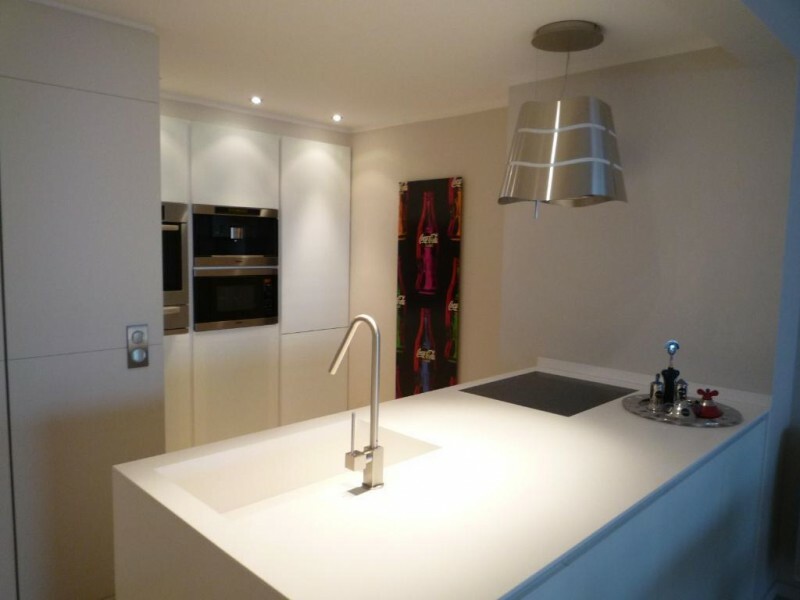 Fully refurbished apartment with terrace offering beautiful views over the sea and Le Palais.